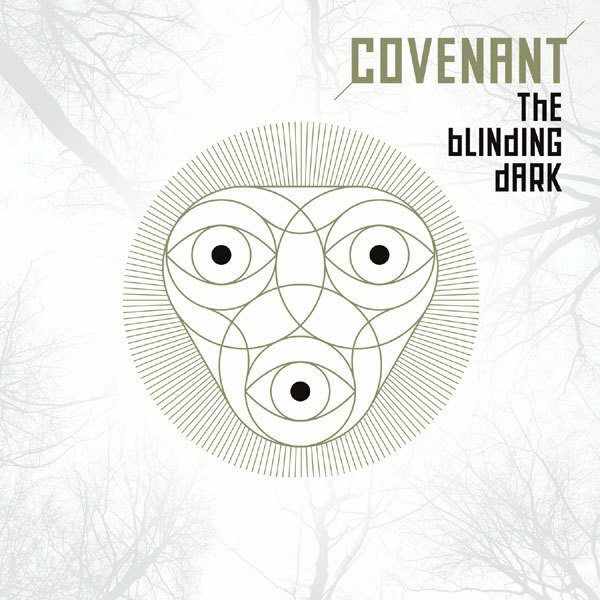 While we are still waiting for Covenant’s new single “Sound Mirrors” (available here on CD and vinyl) to hit the stores, we can already announce “The Blinding Dark” which is the newest album by Swedish finest dark electropop act. The album will be out on CD (available here), as well as in a deluxe 2CD version (available here) featuring the “Psychonaut” EP as an extra which is over an hour of improvised and experimental music by Covenant, recorded directly to 2 channels. 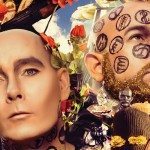 All tracks were improvised and performed live (without the aid of computers) by Andreas Catjar, Daniel Jonasson, Joakim Montelius and Eskil Simonsson at a private session in Osterlov forest 4th of September 2015. And… there is also a limited edition vinyl which you can pick up right here! Be fast as this one will be selling quite rapidly like all Covenant releases. 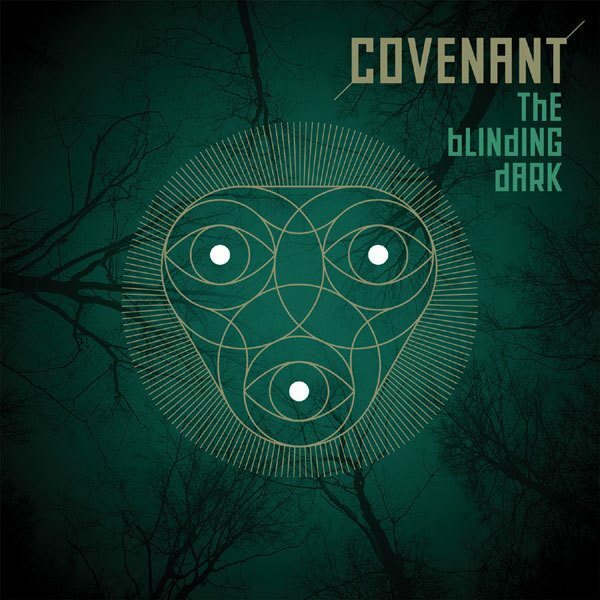 For Covenant, which formed in 1986 in Helsingborg, Sweden, this will be their 9th studio album to date, coming after their 2013 release “Leaving Babylon”.